Raise your hand if you love wine? Ok, put it down. We know you do. 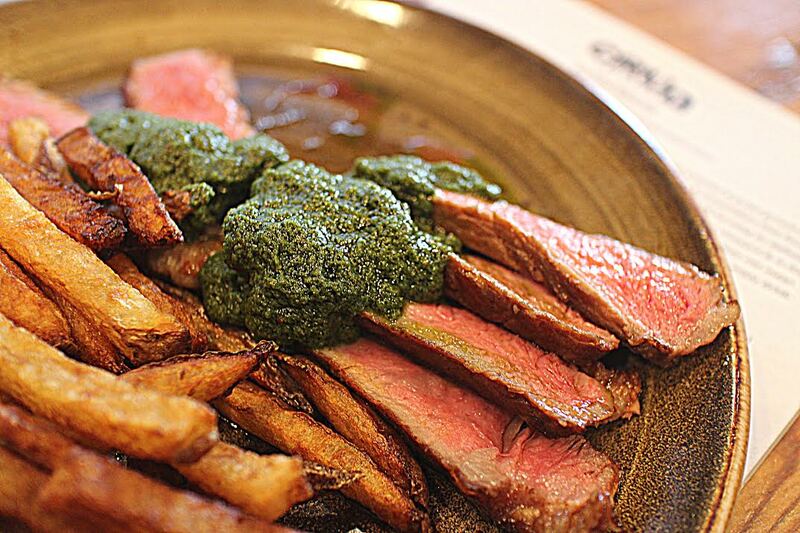 That’s right, Cru’s new location will feature a menu centered primarily around a truly juicy and delicious combo: Steak Frites. And lots of it. Chef Brad Sobo will serve it both traditionally — thinly sliced with fries — or in sandwich form, with either arugula and a signature sauce or loaded with gooey cheese. All versions will be accompanied with a choice of sauces including a spicy chimichurri, decadent bearnaise as well as a peppery au poivre and a spin on bbq steak sauce. Not a steak lover? 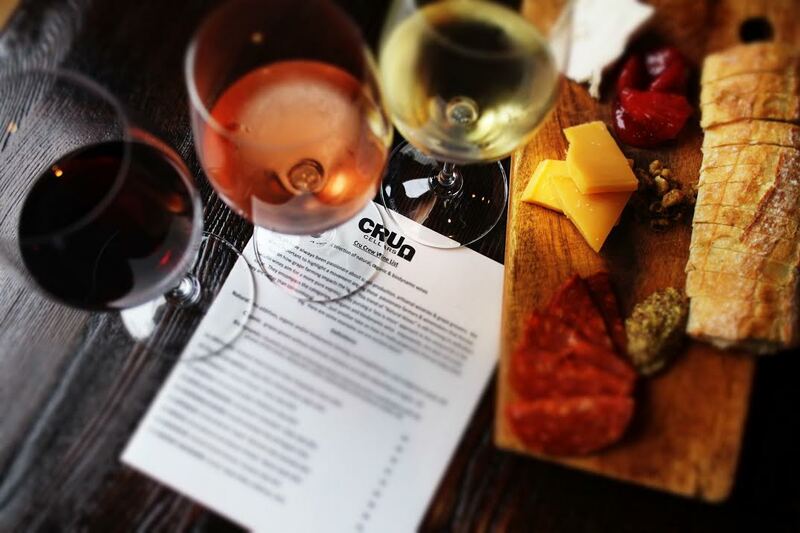 Cru’s also rotating its signature Farmers’ Platters of artisanal cheeses and charcuterie. Plus, the new spot will even feature a gourmet chicken sandwich. Designed by Chris Rossi studio, Cru’s stall will maintain an “industrial chic” aesthetic in both the wine bar and retail area to embrace the existing architecture of the Armature Works. The cozy nook will be a welcoming spot to sip a glass (or two!) of the small production, hand-crafted wines for which Cru Cellars has become known; the adjacent retail space will carry nearly 150 different bottles of vino available for purchase. Here’s to toasting every single one of them! ?